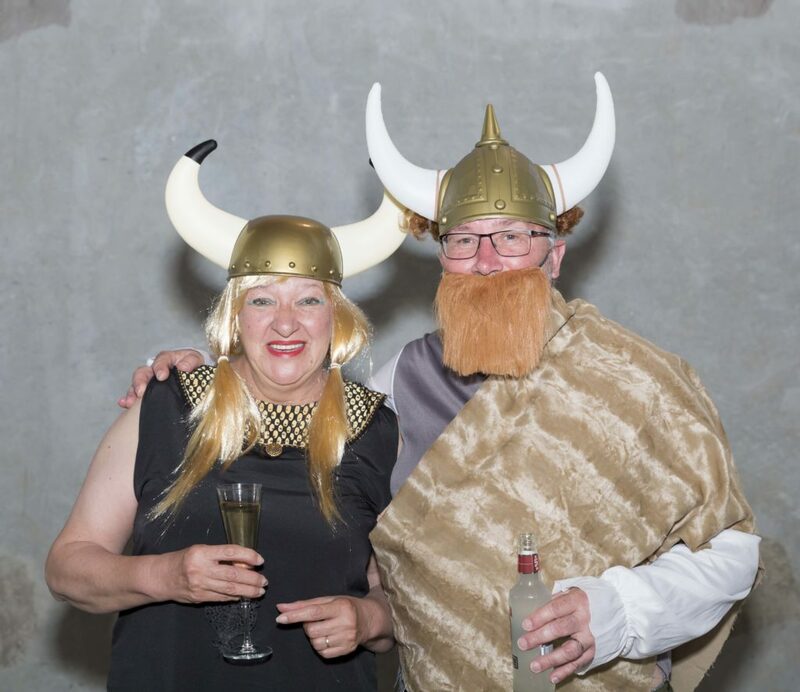 One of our regular clients, Nothpower, had their Christmas party at the Vector Arena in Manukau City. 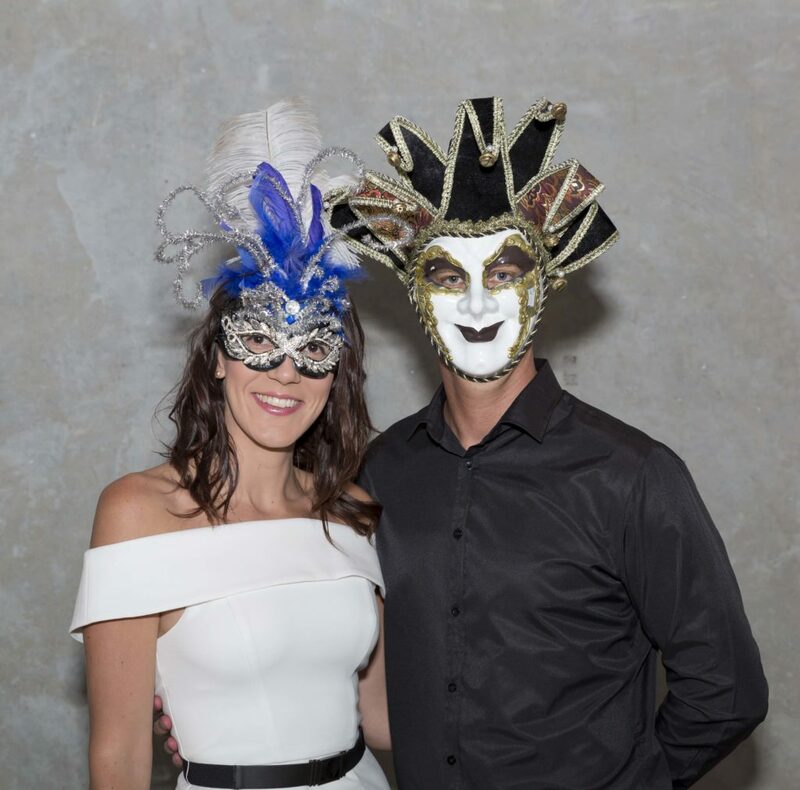 This year, guests came with a masquerade mask, which added wonderfully to the atmosphere. As photographers we always enjoy mixing and mingling with the people, getting them to pose and having a laugh with them. The event had a prize giving and a performance by a magician. 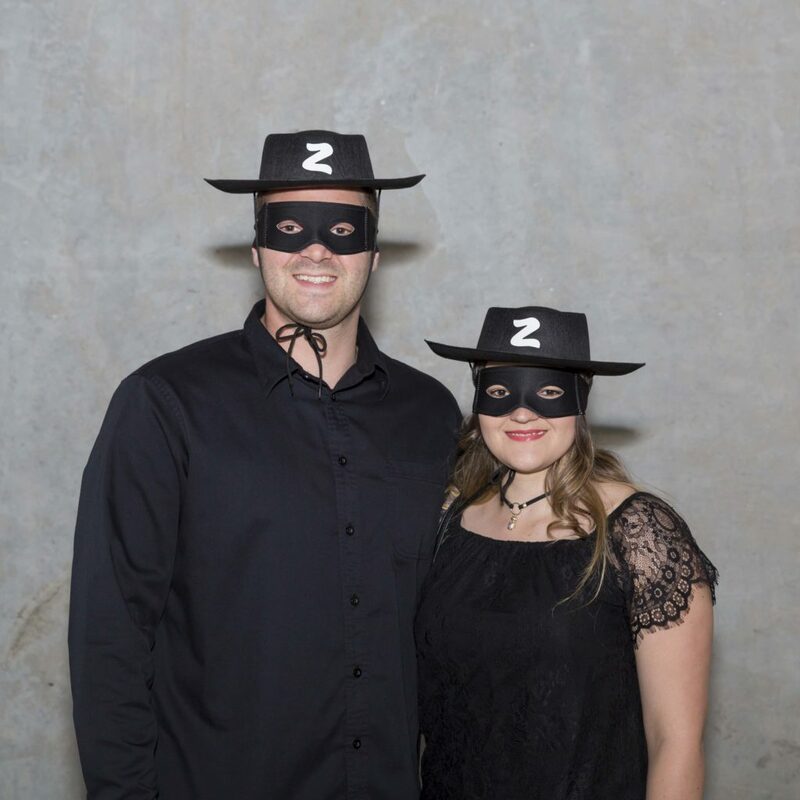 The company speakers presented a culture of caring about people and family and it was great to see such a diverse group of people interacting as friends. We felt like we were part of a community.